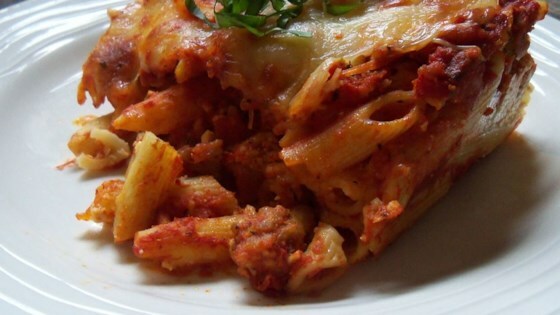 "The BEST Baked Ziti!! This has flavor and yields a great amount. Try this recipe; it IS the best!"